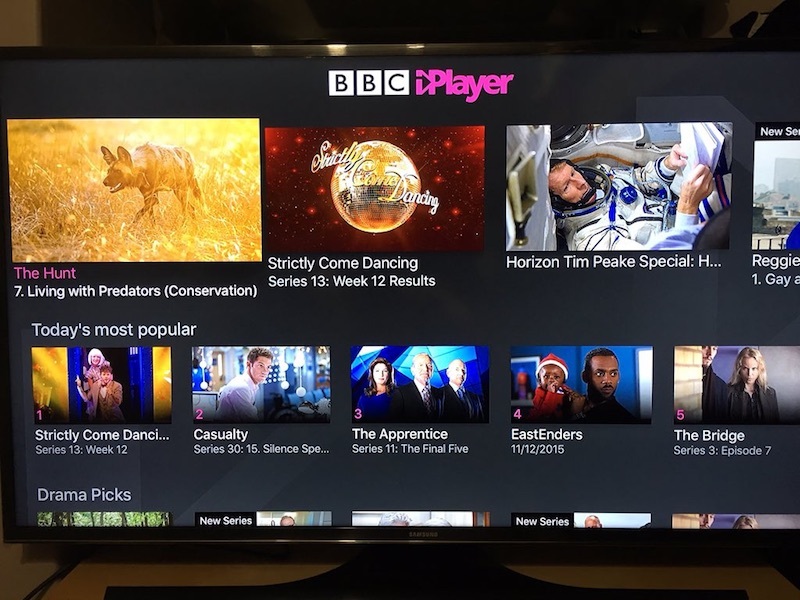 The BBC today launched its BBC iPlayer app for the new Apple TV in the United Kingdom, bringing the popular streaming service from the UK's public broadcaster to Apple's set-top box for the first time. 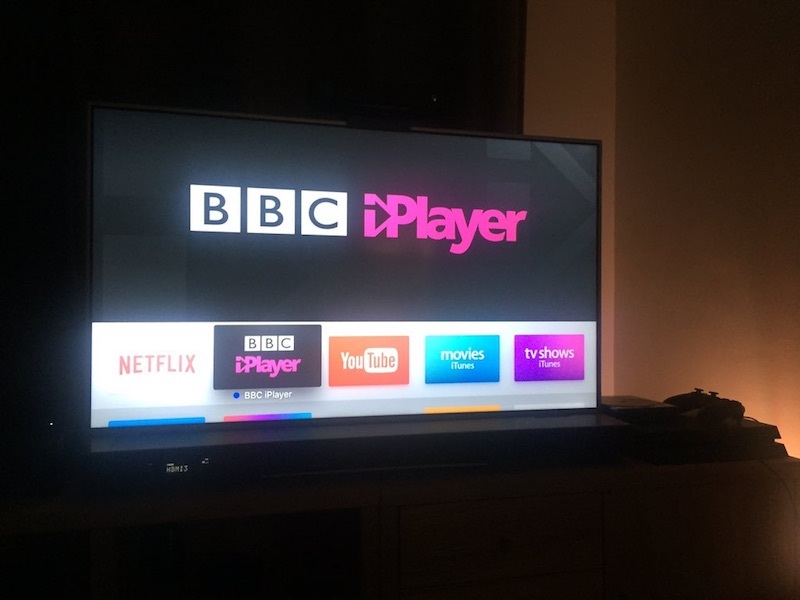 iPlayer had been a notable omission on earlier boxes, but with the new Apple TV supporting a full App Store for third-party apps, there has been increasing demand for the BBC to bring its service to the platform. Following Apple's unveiling of the new Apple TV at Apple's "Hey Siri" media event, the BBC indicated it had "no plans" at that time to bring iPlayer to the Apple TV, but by the time the new box launched in late October, the broadcaster had changed course and announced iPlayer would be made available "in the coming months." Why should UK license payers supplement those people? If they sold BBC content outside the UK on monthly subscriptions, "those people" could supplement UK license payers. Now if only they got off this region-locking rubbish and offered it outside the UK. As a matter of fact, all content producers should just end their utterly ridiculous need to region control content! The word you're looking for is "subsidize". The word you're looking for is 'subsidise'. Hopefully All 4 and Amazon Video aren't far behind..
Yeah we legally have to pay for the BBC it should be available on every platform we could possibly want and sold to those outside the UK to reduce our television tax as it were. It makes some of the best programming in the world. Awesome, thats 8 out of 2978 apps worth downloading! UK citizens shouldn't pay at all. The BBC should pay you to watch them. I'd gladly pay a monthly fee for the content and I'm sure I'm not the only one!